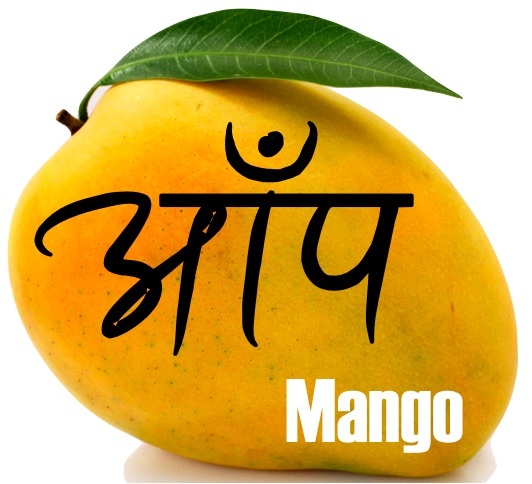 Khiniya (Khanyu) – ? Wild fig? 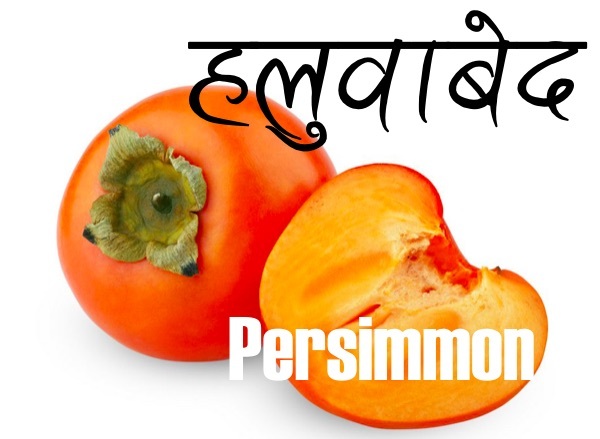 Haluwabed – Persimmon – looks like a tomato. 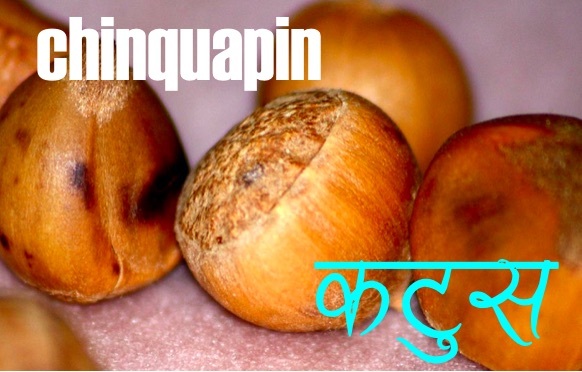 Katus, a jungle nut, is important fruit in Tihar festival. It is also called chinquapin or American Chestnut. 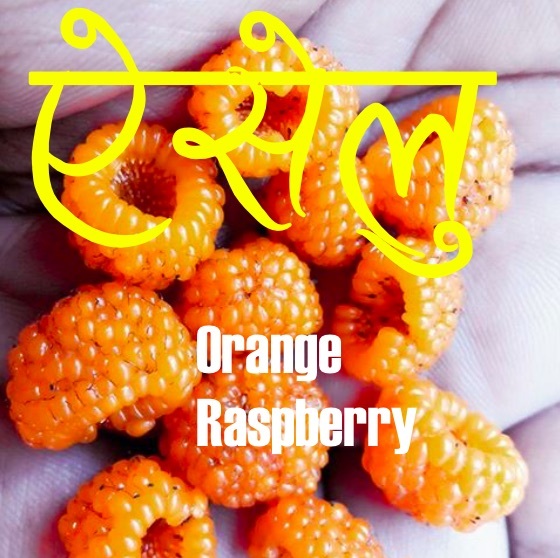 Bayar is another wild berry used in tihar. The dried fruit is mostly the seed with a thin dried and wrinkled skin to savour. 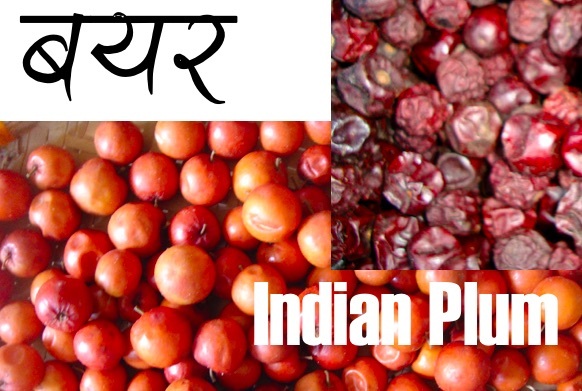 Indian Plum is also commonly called bayar. 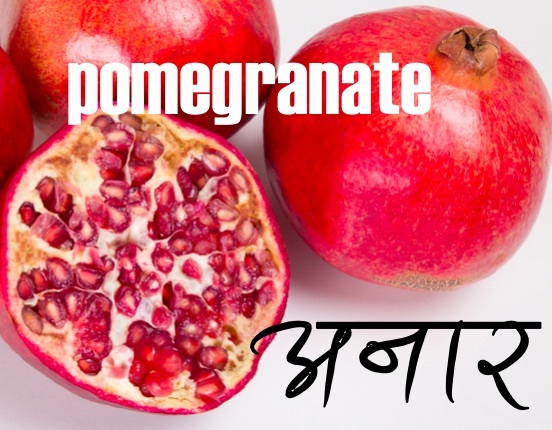 But, the bayar that is used in Tihar is a wild berry different from Indian plum. It looks more like Chinese Date but, smaller and tastes different. 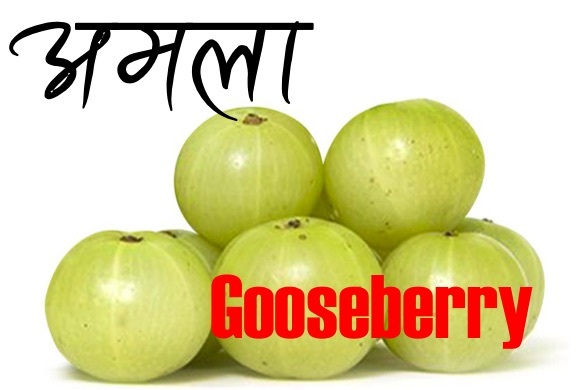 It is also called Bher or Indian Jujube. Lapsi – a sour fruit with a large stone. Used to make achar (pickle) and titaura. 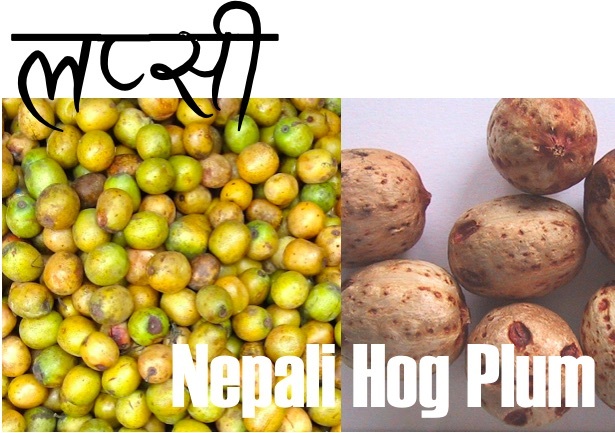 The fruit that is like a hog plum is typically found only in Nepal and surrounding area. 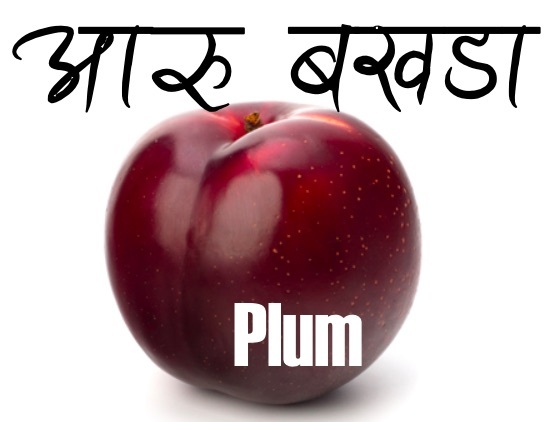 So, it is named “Nepali Hog Plum”. The small fruit is mostly comprises of the seed and a little gunky edible part. 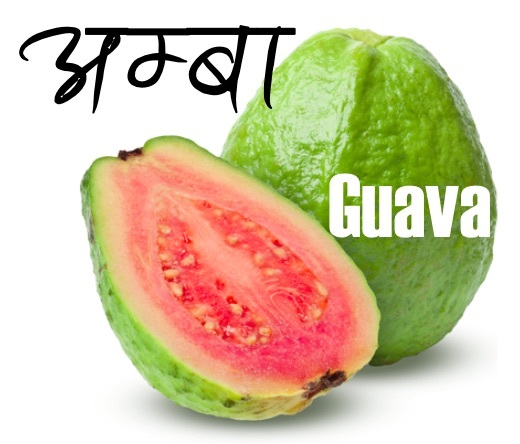 Please comment on other Nepali fruits and translation of the names. Hello I think bayar is “Jujube,” in English! But defiantly look it up elsewhere before changing it on your site. Really helpful… I am an agriculture volunteer.